For the past few months, we’ve read Secret 13 stories from 12 inspiring finalists, as they’ve shared how the lessons found in Living Well Spending Less: 12 Secrets of the Good Life personally affected or changed them. Now it’s almost time for one of them to win one ridiculously AMAZING prize. 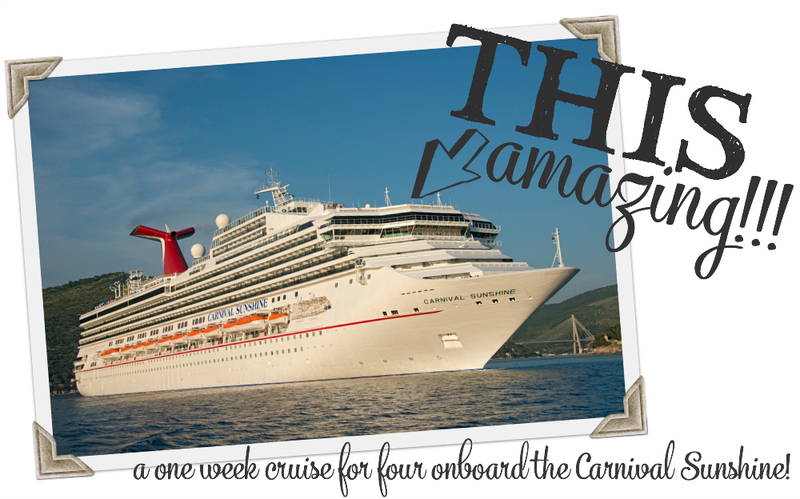 Yep, that’s right–ONE of these of these lucky finalists will win an all-expenses paid cruise for four on the Carnival Sunshine, and we need YOUR help to pick a winner! From today until Sunday, April 26th you can vote once per 24 hour period per IP address for your favorite essay. You can click on each of the photos below to re-read each essay, then select ONE as your favorite. After you vote, you will be able to see which essay has received the most votes so far! We will announce the final winner a week from today right here on LWSL. That’s it! Pretty easy right? So what are you waiting for–go vote! PLEASE NOTE: We do have a log that records the date, time and IP address of every vote that is made, and all votes will be independently verified and confirmed before our winner is announced. Any finalists caught attempting to cheat will be disqualified. A huge thanks to Ruth for this fun opportunity. You have inspired me in all kinds ways! Thank you to all those who are taking the time to read and vote! So honored to be a part of this group of beautiful women and their stories. Thanks also to Ruth and the Living Well Spending Less team, you rock. This is really tough. They were all amazing stories. Best of luck to you all. Thank you for this chance to be part of something amazing. So grateful to you, Ruth, and the LWSL team, and to each of the readers. 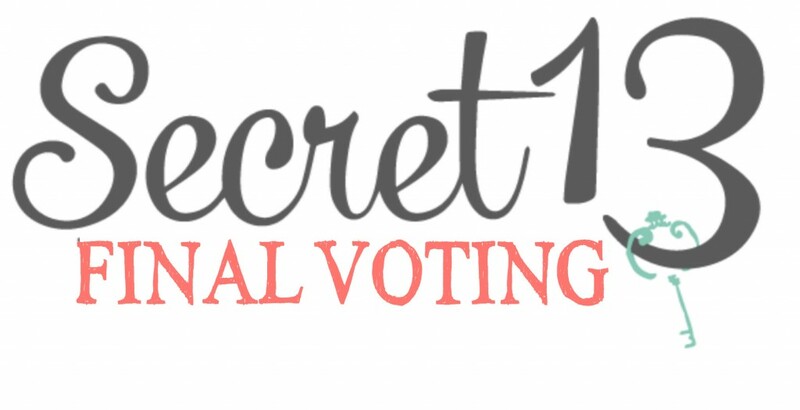 I am so impressed with all the stories on the “Secret 13” Essay Writing contest. While trying to vote for my favorite, “It’s okay to be a little broken”, I got the message that the poll was closed and it’s not yet April 26th. Please cast my vote for this beautiful and inspiring story that gives all of us inspiration. Thank you.